A distinguished Gujarati poet, Ms. Panna Naik has been active on Gujarati literary front for about four decades and has established herself as a major writer. She has written several volumes of path breaking poetry and short stories and has given a distinct voice to Indian women as evidenced by her world-wide following. Her poetry has been amply recognized and awarded by Gujarati literary establishment both in India and here. Recently she published 'The Astrologer's Sparrow' a volume of poetry in English. 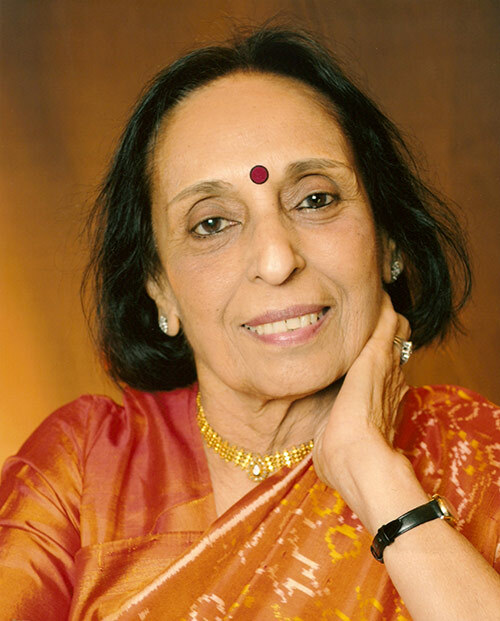 In addition, she has also done pioneering work in the teaching of Gujarati language and taught second generation students for years in her capacity as Adjunct Professor at the University of Pennsylvania.